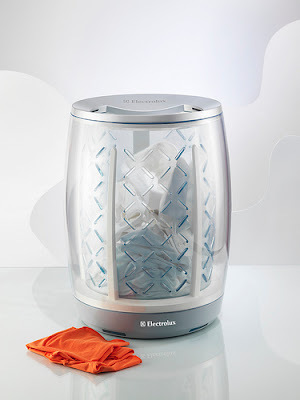 The Sandman Chronicles: Domestic appliances for the next 90 years: what will they do? 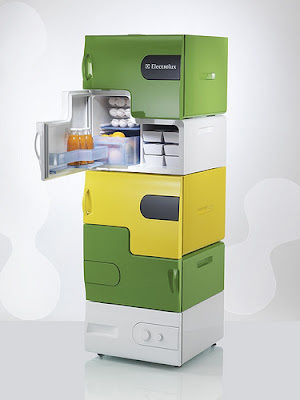 Domestic appliances for the next 90 years: what will they do? Electrolux is organizing an International competition Design Lab 2009 for undergraduate and graduate industrial design students around the world. The brief for the competition’s 7th edition is to create thoughtfully-designed home appliances that will shape how people prepare and store food, wash clothes, and do dishes over the next nine decades. The design ideas should address key consumer insights such as being adaptive to time and space, provide learning and allow for individualization. 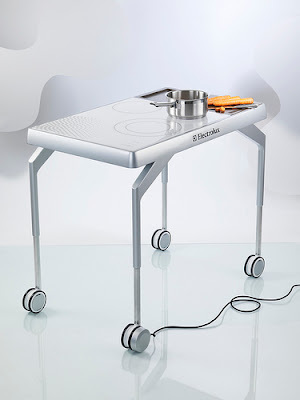 For more information, rules and registration visit Electrolux Designlab. A jury will select 3 winning entries that will receive cash prize awards. The Design Lab has a First Prize of 5,000 Euro and a six-month paid internship at one of Electrolux’s global design centers. Second prize: 3,000 Euro. Third prize: 2,000 Euro. All cash prize awards include VAT. A selected number of students (students are persons who are officially registered as undergraduate or graduate—Bachelor’s or Master’s degree—students with a university at the time of submission of the design idea), will have their idea developed into a 1:1 full scale model of their design. The finalists will be invited to London, England for the finals and be available September 23 & 24, 2009 for this purpose. An exhibition of the finalists’ entries will be shown during a press event in London. Afterwards, the exhibition will travel around the world. Applicant registration and submissions will be accepted through May 31, 2009. Photos from the 2008 contest courtesy of Electrolux. έχουνε πολλά να δούνε τα ματάκια μας! Θεε μου, νοιώθω τόσο παλιομοδίτης!! !